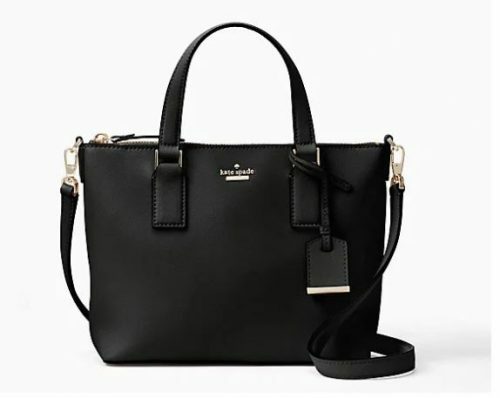 Kate Spade is offering EXTRA 30% off on all sale styles, this is the perfect timing to snag that chic handbag for yourself or your beloved someone! 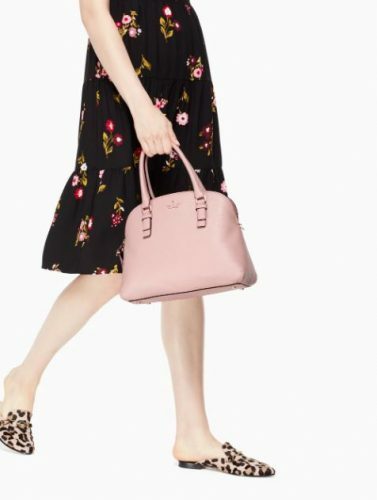 Hundreds of new sale styles were just added, check out the sale items here. 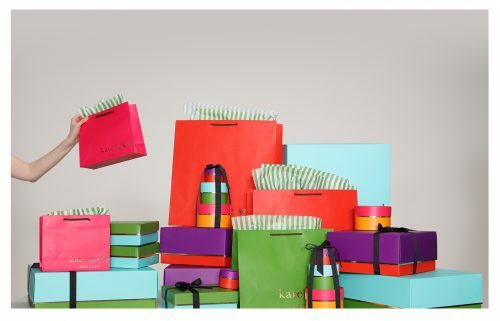 Simply use code EXTRAEXTRA at checkout before 25th December, and enjoy FREE local shopping within 50 states in the US! We will bring your order back, join Buyandship now!